CLOSEOUTS. 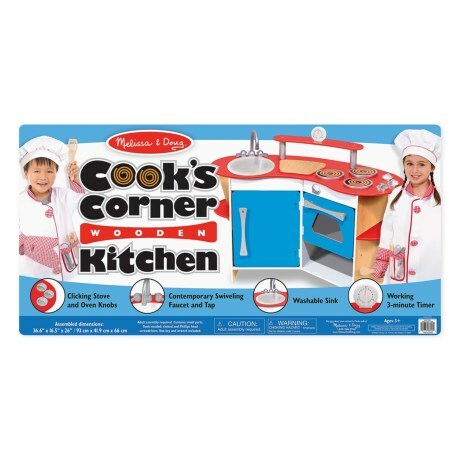 KidKraftand#39;s Cooks Corner wooden kitchen is great for imaginative play and teaches kids the basics of kitchen appliances and functions. Available Colors: SEE PHOTO.